Wisconsin State Capitol in Madison; photo by Ryan Wick on Flickr (use permitted with attribution). 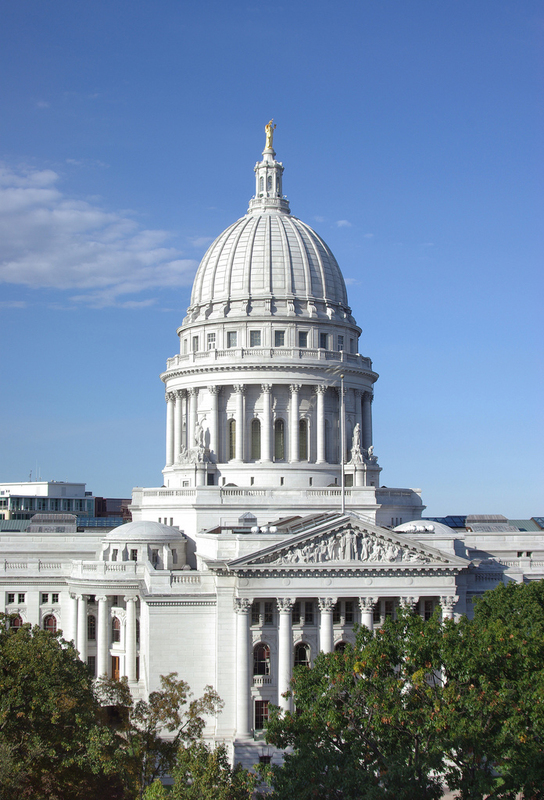 Madison is the state capital of Wisconsin and the seat of Dane County. Madison is the second-largest city in Wisconsin (the largest city in the state is Milwaukee).